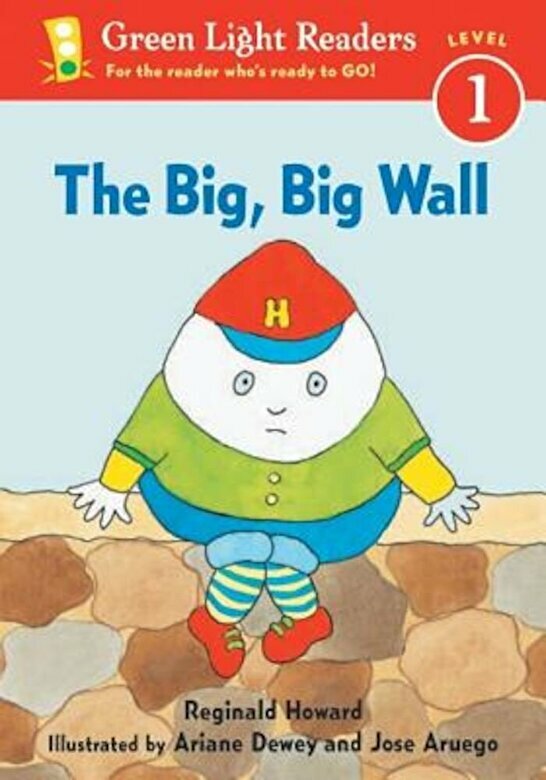 Prezentare Humpty Dumpty sits on his wall. How can he avoid a big, big fall? Maybe his friends can help Reginald Howard gives a bright new spin to a familiar tale.